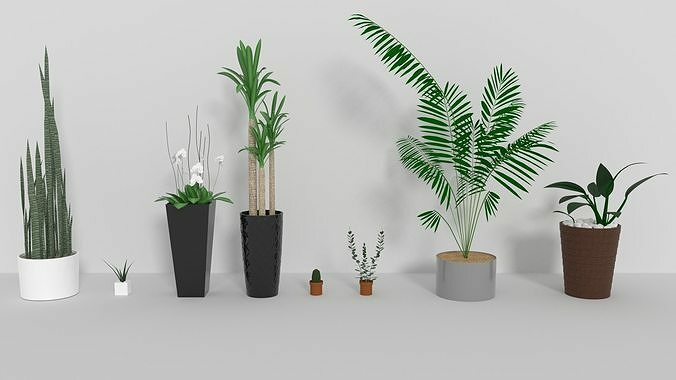 A collection with 8 indoor plants. Native render format:Blender Cycles 2.79. With the exception of (. Blend) The textures or the RGB colors need to be placed in the materials.